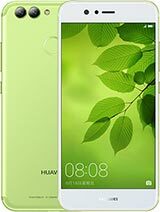 Showing 110 products of OPPO in Pakistan, by Hamariweb.com. Last Updated on Thursday, April 18 2019. 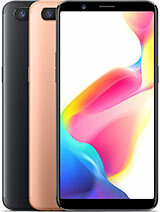 Oppo A85 is very beautiful and reasonable smartphone,how I can buy it in Peshawar? 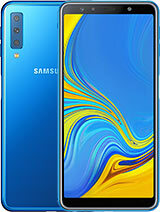 Oppo Mobiles – Technology integrated flagship camera phone market is dominated by the 4th largest smart phone brand, OPPO Mobiles. 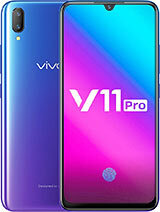 This strong Chinese brand is reaching greater heights since the past 10 years by manufacturing some amazing smart phones and camera phones. 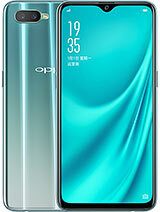 OPPO Mobiles has the potential to attract millions of users worldwide due to its mobile photography technology. 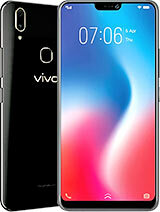 OPPO Mobiles started functioning in 2008 with simple mobile phones. 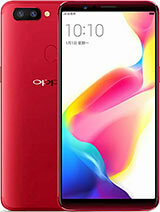 Along with smart phones, Oppo is also into the business of portable media players, LCD-TVs, and DVD/Blu-ray players and MP3 players. 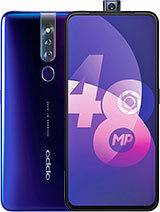 Talking about OPPO Mobiles, in the year 2011 the brand launched “Find Me” that gained immense appreciation from masses. 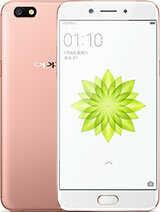 Later in 2013, OPPO Mobiles launched Find 5, N1, and Color OS. 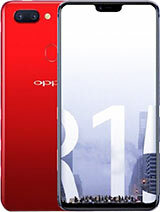 In 2014, the brand progressed well and came up with Oppo N3 and Oppo R5 and the journey continues. 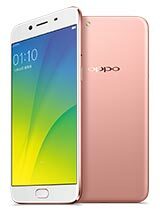 In November 2016, OPPO Mobile phones launched A57, highly regarded for its outstanding features and specs. 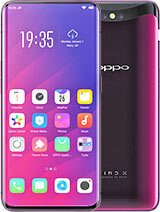 OPPO Mobiles in the recent era has focused its energies on manufacturing camera phones, taking mobile photography technology to greater heights. 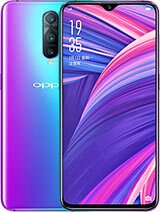 OPPO started the era of selfie camera beautification, and was the first brand to enhance the front cameras in smartphones from 5MP and as high as 16MP. OPPO Mobiles take the pride in introducing the motorized rotating camera, the Ultra HD feature and the 5x Dual Camera Zoom technology. 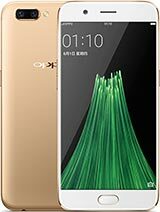 OPPO's Selfie Expert F series launched in 2016 became a revolution that drove a selfie trend in the smart phone industry. Some of the popular ones that created lot of buzz are OPPO F1, OPPO F1s, OPPO F3 Plus, OPPO F3 to name a few. Oppo Mobiles has a decent target audience in the smart phone market of Pakistan. 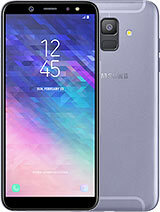 The brand has given tough competition to local and international brands like QMobile, Voice Mobile, Samsung, and HTC. 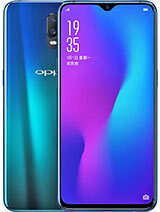 Oppo mobile phone contains unique look and features that can give tough competition to other famed international mobile phone brands. The best thing about Oppo Mobiles is the presence of swivel cameras for eccentric selfies. 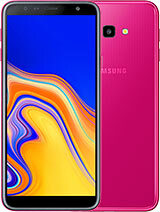 Color OS is new app introduced by Oppo Mobiles which makes your phone faster than ever, offers 40% longer battery life, and protect from viruses. Oppo mobile phones Pakistan has gained immense appreciation for its tech savvy devices targeting the right segments. 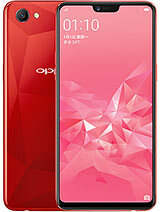 Find the latest and upcoming Oppo Mobiles updated on HamariWeb. 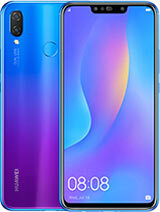 Oppo Mobile Rates Pakistan is widely searched by the online Pakistani users who are interested to buy a certain phone. 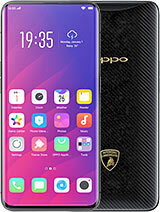 This page can serve as a paradise for those who are willing to purchase an Oppo mobile phone in Pakistan.